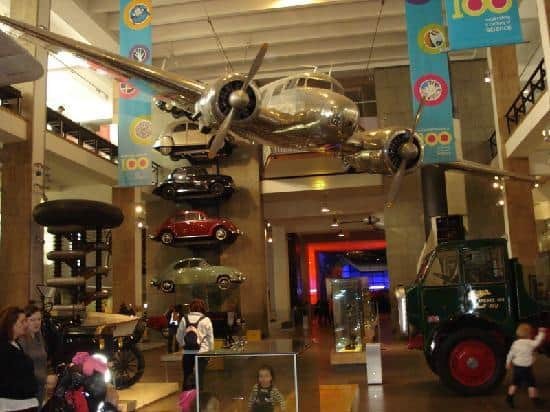 An absolute staple for a family day out in London, the Science Museum is an ever popular choice for parents and kids alike. Whilst Dad will enjoy learning amount the mechanics of combustion engines, the kids will have a whale of a time ogling spaceship parts and taking small steps for mankind at the reconstructed Moon landing site. With the V&A, the Natural History Museum, the Royal Albert Hall and Hyde Park just around the corner, the Science Museum is a great start to a day out in London. There’s an IMAX cinema at the back of the museum now too. 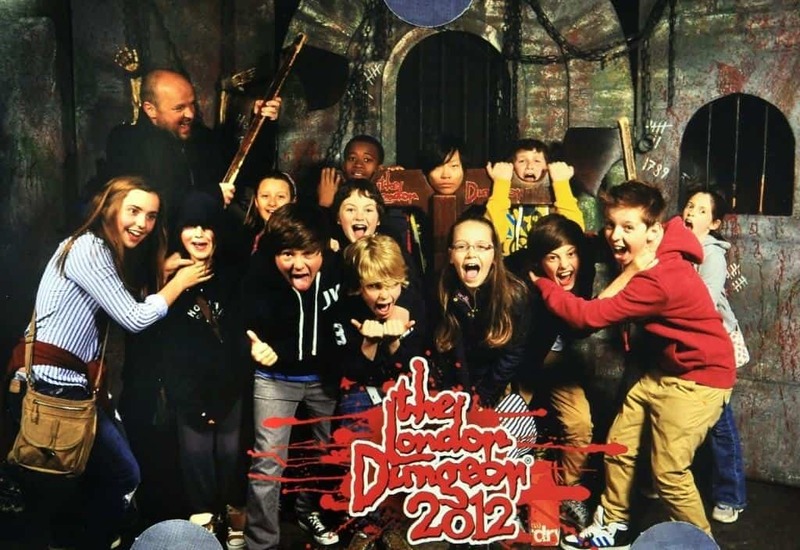 Another classic destination for family fun is the London Dungeons. The 90 minute tour is a timeless blend of history, scares, laughs and more. Discover the darker side of London’s past as trained actors take you through tales of ancient crimes, murderous punishments and gruesome historic disasters. The Dungeons are right next to Waterloo station, so it’s easy to reach even for bigger groups. It’s also next to the London Eye and everything else the South Bank has to offer. 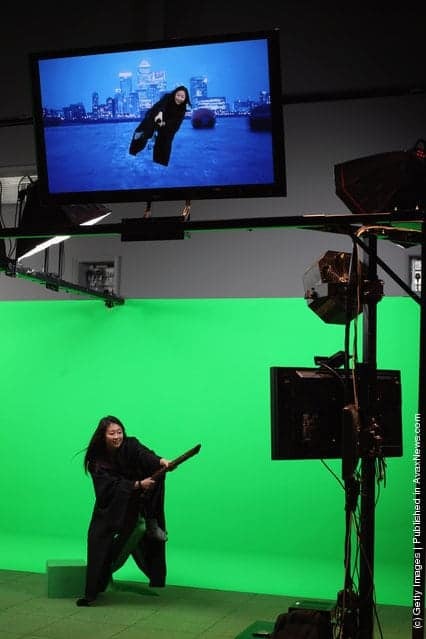 Hollywood’s home in the UK, Warner Brother’s Studio Leavesden, offers fun-filled studio tours for all ages. Harry Potter fans will be delighted to discover detailed sets, costumes and familiar props from the world’s most successful movie franchise. 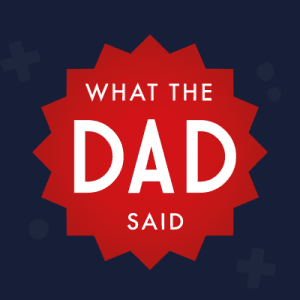 Learn what went on behind the scenes and reveal the secrets of this enchanting story with the whole family. 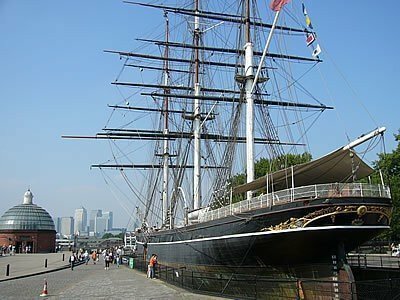 Since it caught fire in 2007, the Cutty Sark has been restored and it reopened to visitors in 2012. If there’s any budding mariners or prospective pirates in the family, you’re sure to enjoy a visit to this historic 19th century clipper. Afterwards, why not take a walk up the hill to the Royal Observatory, the home of the Meridian line where the Eastern hemisphere meets the Western hemisphere? Learn about the physics of telescopes and ancient navigation techniques, or relax and take in the stars at the Planetarium. For a hearty lunch, there’s plenty of family-friendly pubs around Greenwich too. Ice skating is a bit of fun for the whole family. And there’s no better location than in the endearing environs of Ally Pally. There’s the Ice Cafe too, for the more accident prone parents, which can also be hired out for birthday parties. 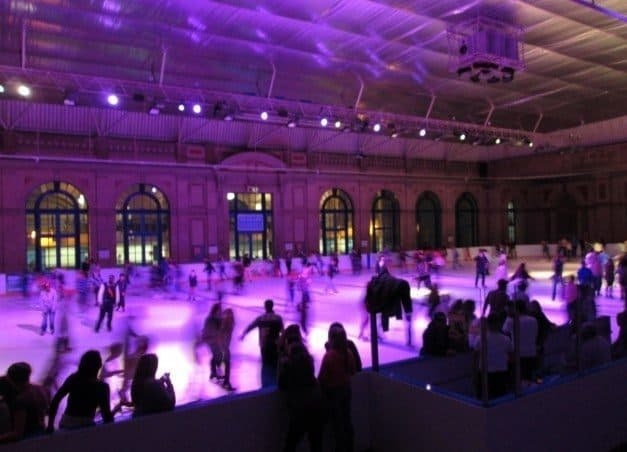 After an hour on the ice, you can explore the grounds and take in the spectacular view of central London. 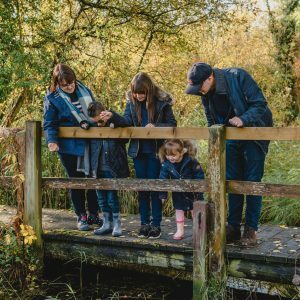 There’s also a soft play area, a pitch and putt, a skate park, and a boating lake, so you’re really you’re spoilt for choice for fun activities. These are just a few great London-based family days out, but there’s always more to explore. For more ideas, visit Time Out. 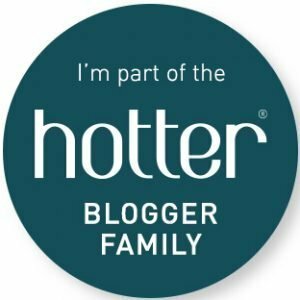 Previous Post: « No Smoking Day – Can you stop smoking for a day? Haven’t been to London for ages. 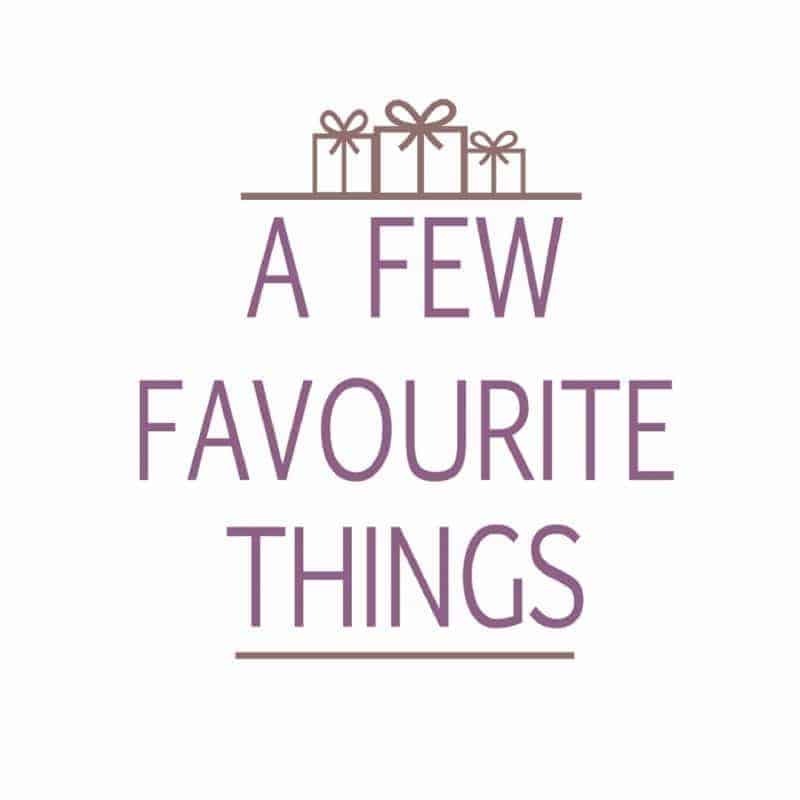 London days out are such great fun, on our last one we did the Natural History Museum and then Harrods toy department – the children loved it! Next time we plan to go to Kew Gardens and can’t wait.